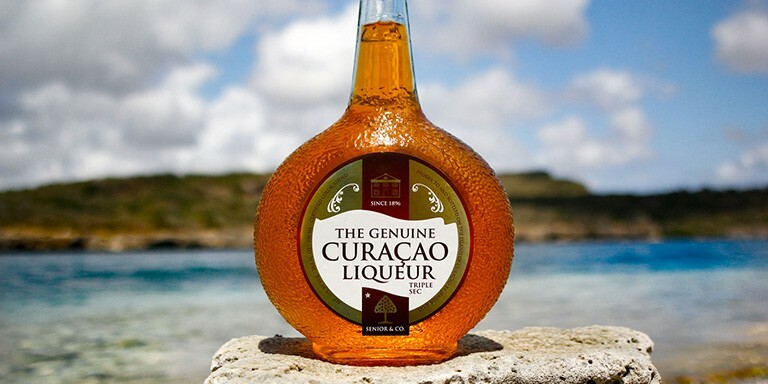 The Orange Curaçao is a derivative of the Curaçao Triple Sec, but with orange coloring. It is sweet, rich and complex with candied oranges and bitter orange peel. This liqueur mixes well with rum. 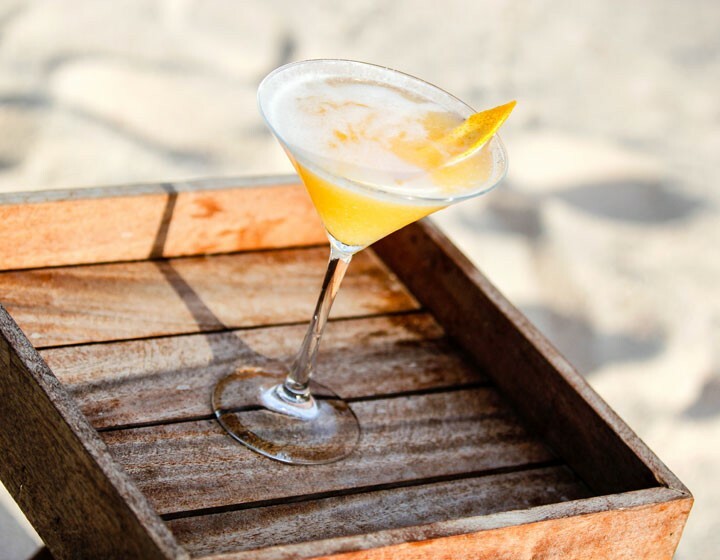 Use the Orange Curaçao liqueur to make a delicious Mai Tai or mix it with mango for a twist on the classic Daiquiri. If it's simplicity that you seek, the Orange Curaçao mixes well with Scotch for cocktails like Sing Sing.